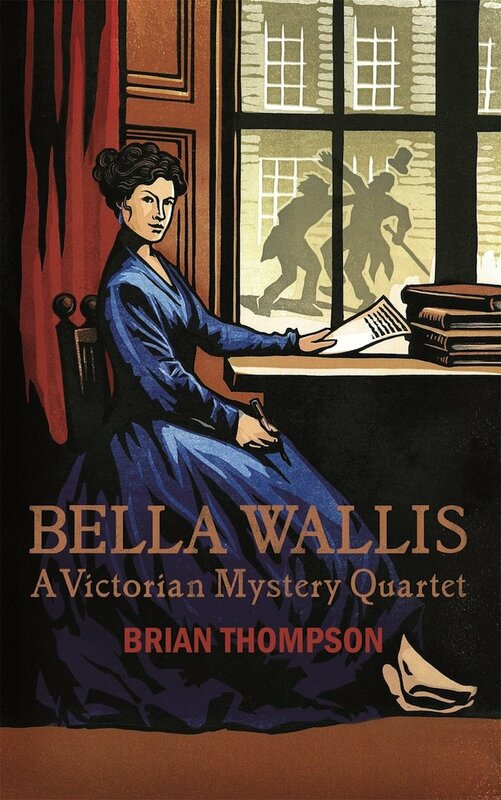 The eponymous heroine is an unusually free-spirited widow in Victorian London. She assists those of the upper class in solving the mystery behind scandals. This lengthy tome is actually 4 separate novels. It’s dark, slightly underhanded, and good fun.